Matthew Blakely was born in the UK but emigrated to Australia in 1988 and studied Ceramics at The National Art School Sydney. 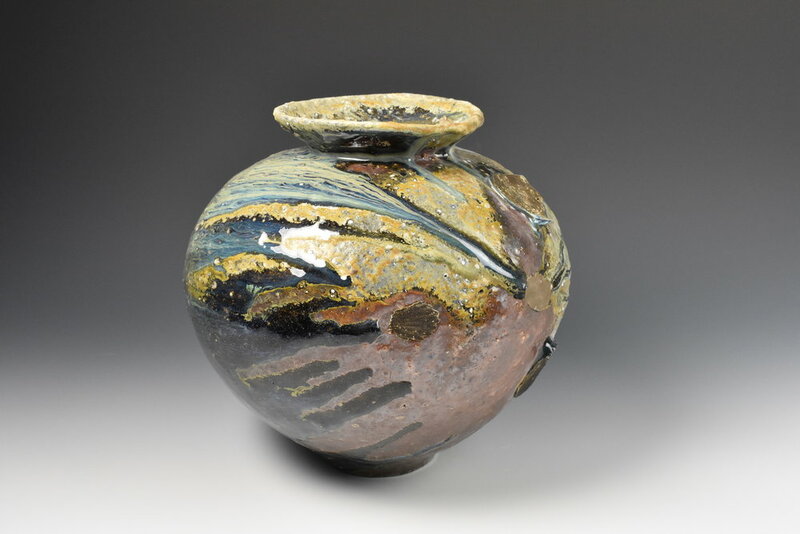 He has worked as a potter ever since, building workshops and kilns in Australia and the UK, on his return in 2002. Currently Matthew lives and works in a small village on the edge of the Fens, near Cambridge.